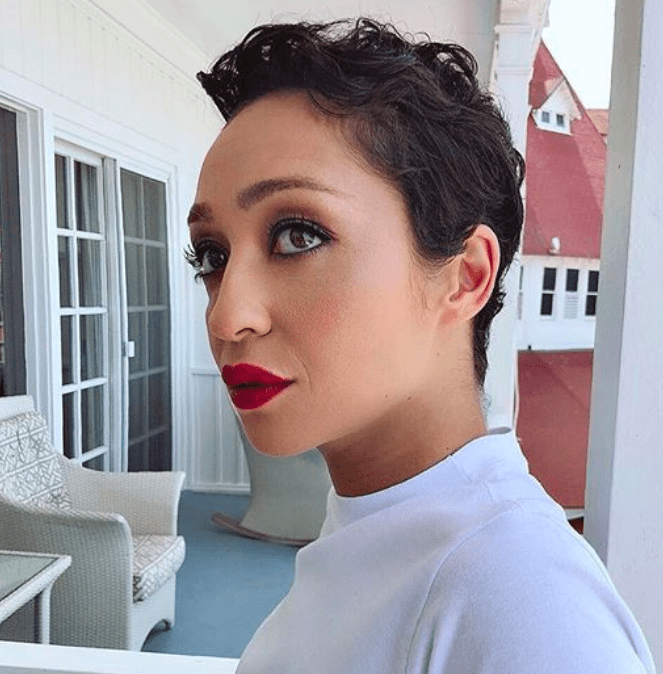 Ruth Negga has voiced her opinion on diversity in Hollywood. 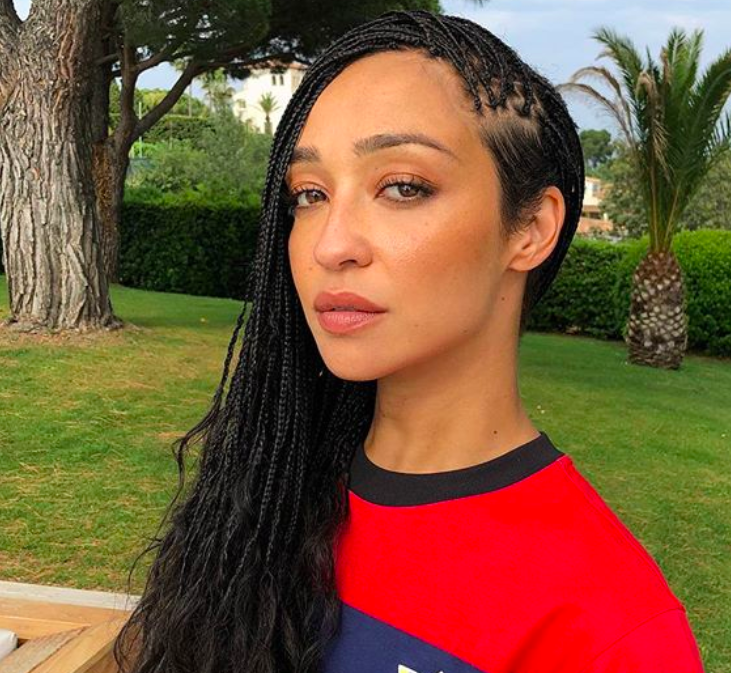 The Ethiopian-Irish actress has spoken about her frustration with people assuming that Hollywood is equal to all ethnicities. The Preacher actress also stated that ‘diversity of opinion’ between actors of different ethnicities is not recognised within the industry. 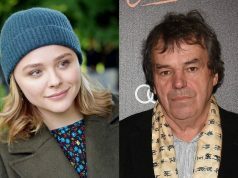 The actress has starred in popular productions such as Breakfast on Pluto, Misfits and World War Z.
Ruth was born in Ethiopia to an Irish mother and an Ethiopian father, before moving to Ireland when she was 4-years-old. The former Love/Hate actress will be taking the stage at the Gate Theatre from 21st September to October 27th for the production of Hamlet.